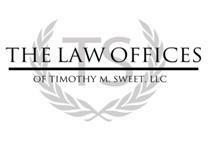 For couples that have been married for ten years or longer a divorce means an assessment of social security benefits. Under the current law, the spouse that has earned less income during the marriage has an option. He or she can EITHER: Collect 50% of their spouse’s benefit, OR they can collect 100% of their own benefit. The election must be made, however. You cannot choose both. For example, if one spouse worked all their life, and contributed to social security, they may have an expected benefit of, say, $1,200.00 per month. The other spouse perhaps did not have to work, and so he or she lacked either the ten years or forty credits to social security required to expect a benefit. The non-worker spouse would have no benefit, but they can still take 50% of the worker spouse’s benefit ($600.00 per month). Also, the parties must have been divorced for two years before one may take from the other’s benefit. The kicker is, if the non-working spouse elects to take 50% of the worker spouse’s benefit, this election does not impact the worker spouse’s expectancy! The worker spouse will still collect their entire benefit! A person is first eligible to collect his or her social security benefit at age 62. The “full retirement age” for social security purposes is 66. A person who has contributed to social security through their working life must take from the program by age 70. For older married couples who are deeply concerned about being a burden to their children after a divorce, social security benefits can be a panacea, and should not be overlooked. A wife in her sixties who has limited work history, and is expecting significant assets in a divorce but is worried about liquidity and long-term care should have this conversation before all others. Well, before all others after the health insurance discussion. 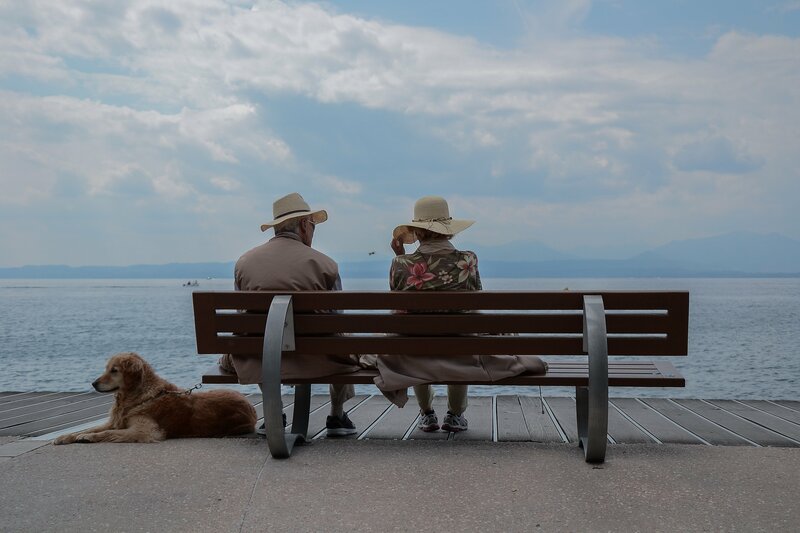 If you are involved in a so-called “Gray Divorce” (couples over fifty years old) be sure to discuss the social security implications with your attorney.